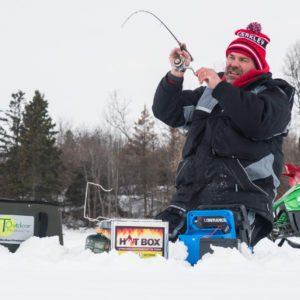 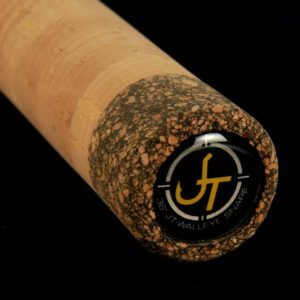 JT Outdoor Products Exclusive Rod Holder folds up for ease of use. 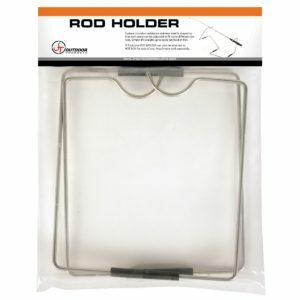 Collapsible, adjustable fishing rod holder. 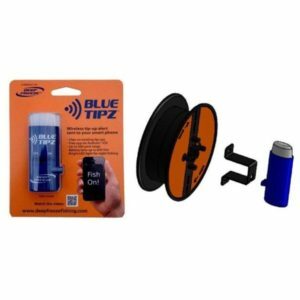 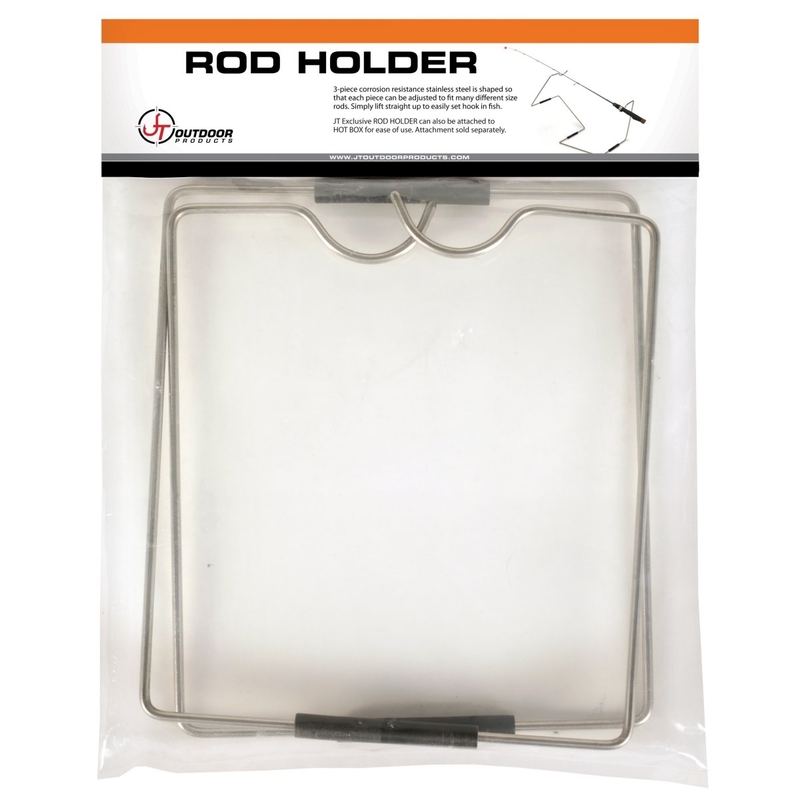 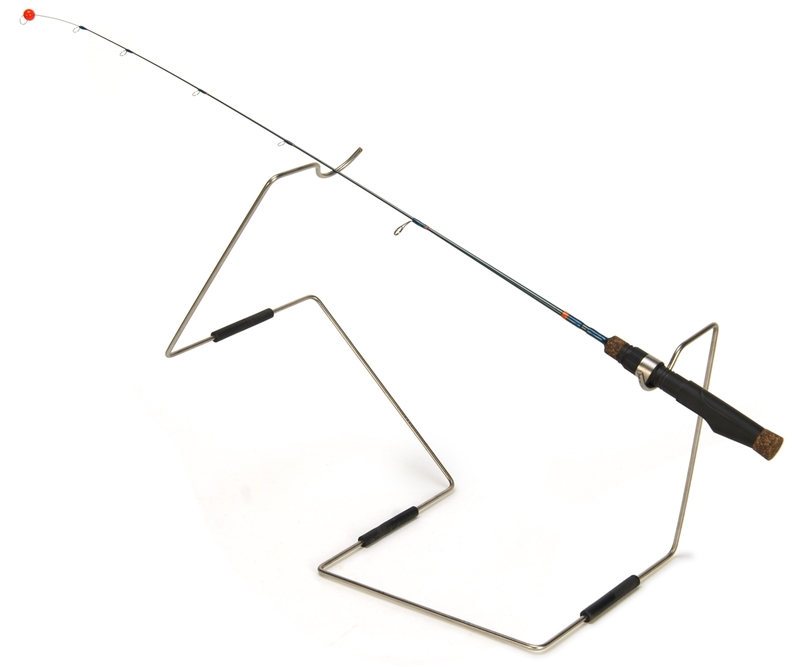 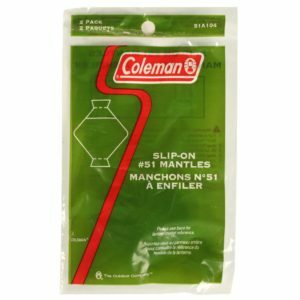 Rod holder accommodates 24″ up to 48″ long rod and reel.